I ENS HO HEM PASSAT MOLT BÉ!!!!! 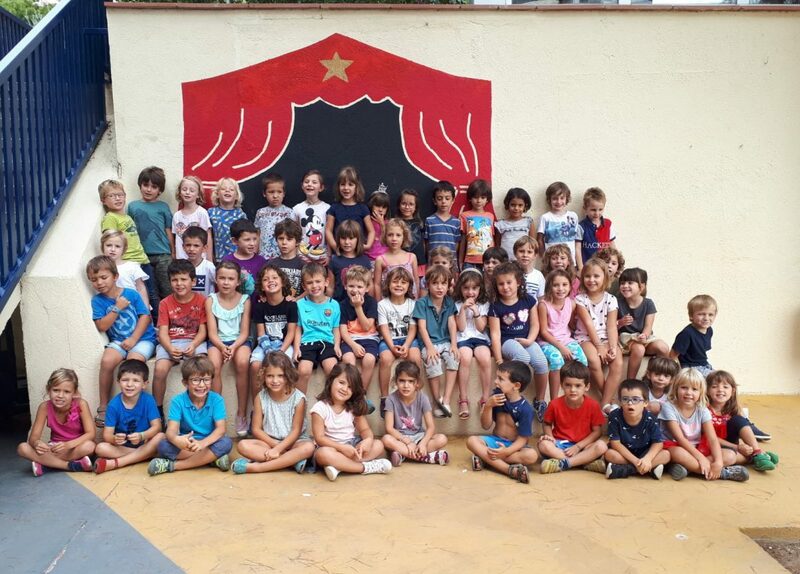 ELS NENS I NENES DEL TALLER DE COP DE MÀ, HAN PENSAT UNS JOCS MOLT DIVERTITS PER CONÈIXER LA QUANTITAT DEL 6 I LA SEVA GRAFIA. COP DE MÀ, APRENEM EL 5! AQUESTA SETMANA HEM AJUDAT ALS NENS I NENES DE P5 A CONÈIXER MILLOR EL NÚMERO 5. HEM PENSAT ACTIVITATS I JOCS PER DOMINAR EL SEU TRAÇ I LA QUANTITAT, JA SÓN QUASI UNS EXPERTS!